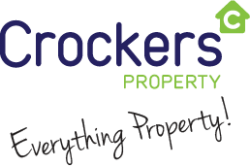 Crockers Property Group is a highly successful Kiwi success story with an exceptionally strong market presence. We are truly Everything when it comes to selling properties, managing bodies corporate and property management. We are on a journey to continue our success and growth in the future, and have many exciting strategies and plans in store.